Staying in your own home is wonderful for our senior population when possible. It enables you to continue to live independently. However, requiring a little bit of extra help in order to do so is sometimes necessary. If light housekeeping help is the only service you need from us, then the senior homecare specialists at Kelowna Seniors Home Support will be happy to visit you on "housekeeping days". 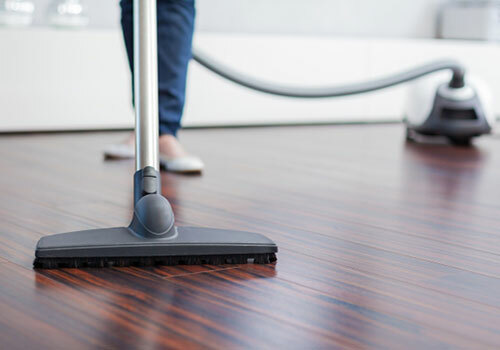 We are pleased to help with light housekeeping so that your home can stay clean and tidy. Please feel free to contact us if you said YES to any of the above - we can help as often as you need us!